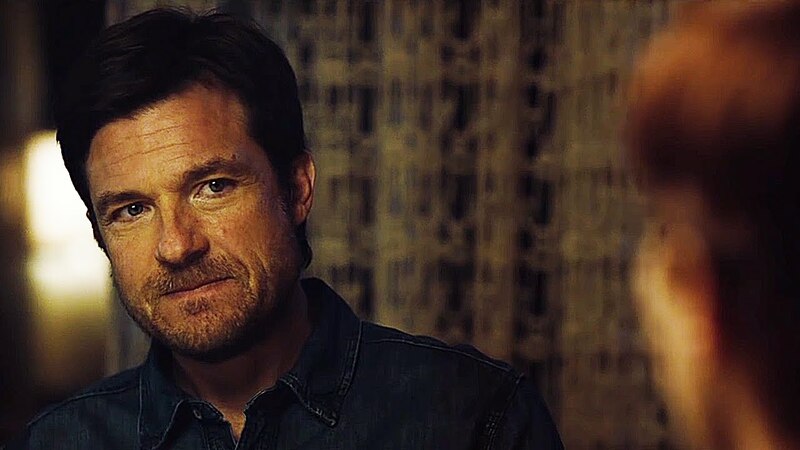 The sins of the past is a couple’s present nightmare in the psychological thriller “The Gift” starring Joel Edgerton which he also wrote and directed along with Jason Bateman and Rebecca Hall. “The Gift” is produced by award-winning and blockbuster makers Rebecca Yeldham and Jason Blum who are also behind the worldwide success of films such as “The Kite Runner,” “Whiplash,” “Paranormal Activity,” “The Purge,” “Insidious,” “Sinister” and “Ouija” franchises. 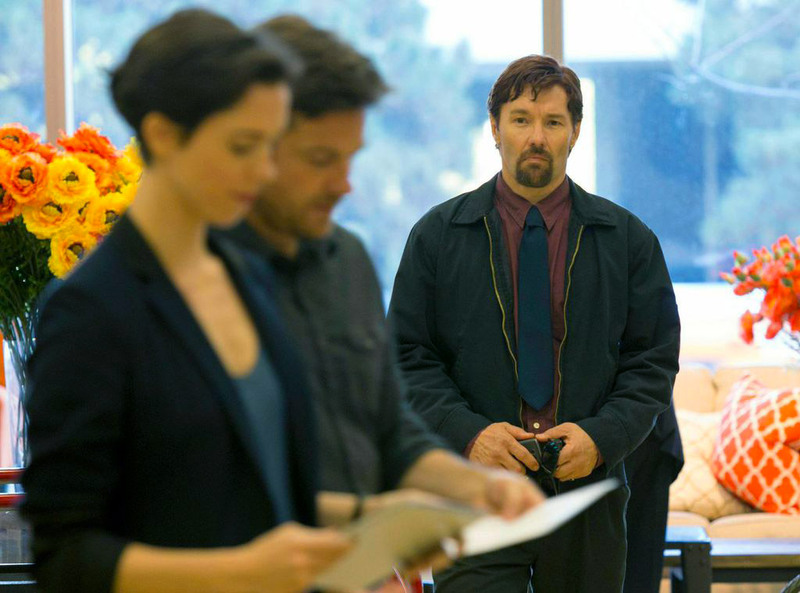 “The Gift” poses the deadening question “What if someone you wronged long ago comes back to the present through a chance encounter? Such thought-provoking reality is astutely presented in “The Gift” where Simon (Bateman) and Robyn (Hall) play a young married couple whose life is going just as planned until a chance encounter with an acquaintance from Simon’s high school sends their world into a harrowing tailspin. Simon doesn’t recognize Gordo (Edgerton) at first, but after a series of uninvited encounters and mysterious gifts prove troubling, a horrifying secret from the past is uncovered after more than 20 years. “The Gift started for me with a simple premise: what would happen if a high school bully ran into his victim fifteen or so years later? What would or could be the effects? How might the past come to bear on the present? How could the past, unaccounted and unresolved, rupture a present situation?” shares Edgerton. The line between teasing and bullying can be razor-thin, and fluctuate greatly depending on which side of the equation you’re on. What one person may chalk up to an act of harmless play, another person may internalize as deeply hurtful behavior. “On the one hand,” Edgerton adds, “it could be just one of those things that you did when you’re a kid, but whether it’s that or a willful, deceptive act, it can snowball and have a massively damaging effect on another person’s life.” Why some people are able to move on from youthful torment and others are profoundly scarred remains a mystery. What “The Gift” addresses is what happens when someone is faced with a person who can’t get over the past. At what point does a sense of civility fall away, and uneasiness over a bygone person’s sudden reappearance in your life give way to a building sense of terror? “The Gift” opens very soon this August 19 in theatres nationwide from OctoArts Films.